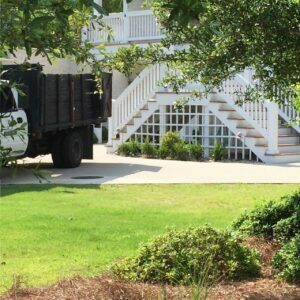 If you are looking for a landscaping service in Morehead City that has experience and the credentials to back it up, Elks Landscaping is the company for you. 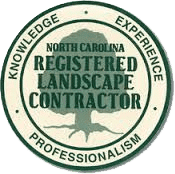 We are a North Carolina Certified Landscape Contractor, and carry our N.C. Pesticide applicators license as well. Elks Lawn Care & Landscaping has been providing Mowing services and Landscaping Services since 1997. 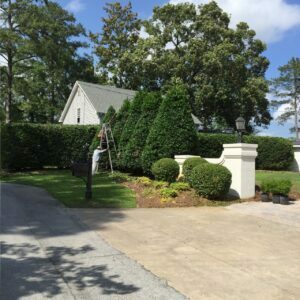 Our Crews are highly trained in all aspects of landscape maintenance and safety. Having scheduled services lets the home owners and business owners relax as they know their property will be maintained at the right time each visit. Worrying about when the grass is going to be mowed and when the shrubs will be trimmed will be worry’s of the past when working with Elks. Even though everything is on the schedule management will check up periodically to make sure the quality is there and that everyone is satisfied. Satisfaction is our goal! 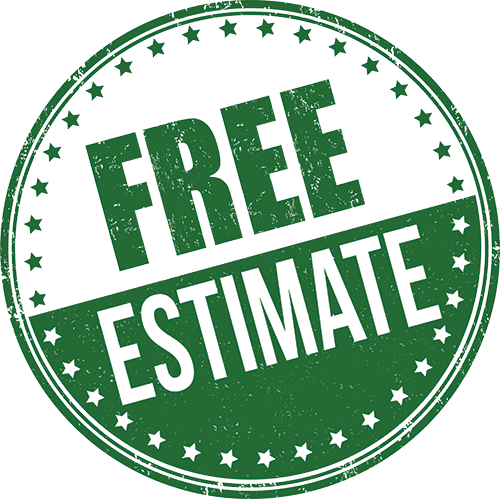 Our typical service includes mowing and trimming all turf areas, providing weed control of natural areas, keeping plants trimmed, and blowing off all walk, parking areas, porches, and patios. Our contracts range from mowing visits weekly during the growing season to bi weekly during the growing season. During the fall and winter we provide leaf removal for our customers.